A key factor to consider is that if you adopt a fiscal tax year you must use the same time period in maintaining your books and reporting income and expenses. For many seasonal businesses, a fiscal year can present a more accurate picture of the company’s performance. For example, a snowplowing business might make the bulk of its revenue between November and March. Splitting the revenue between December and January to adhere to a calendar year end would make obtaining a solid picture of performance over a single season difficult. In addition, if many businesses within your industry use a fiscal year end and you want to compare your performance to your peers, you’ll probably achieve a more accurate comparison if you’re using the same fiscal year. 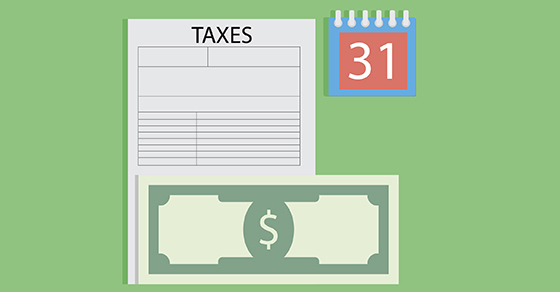 Before deciding to change your fiscal year, be aware that the IRS requires businesses that don’t keep books and have no annual accounting period, as well as most sole proprietorships, to use a calendar year.